I stumbled across this photo on the Facebook page for http://www.dosomething.org. I thought it was appropriate after my last deed. 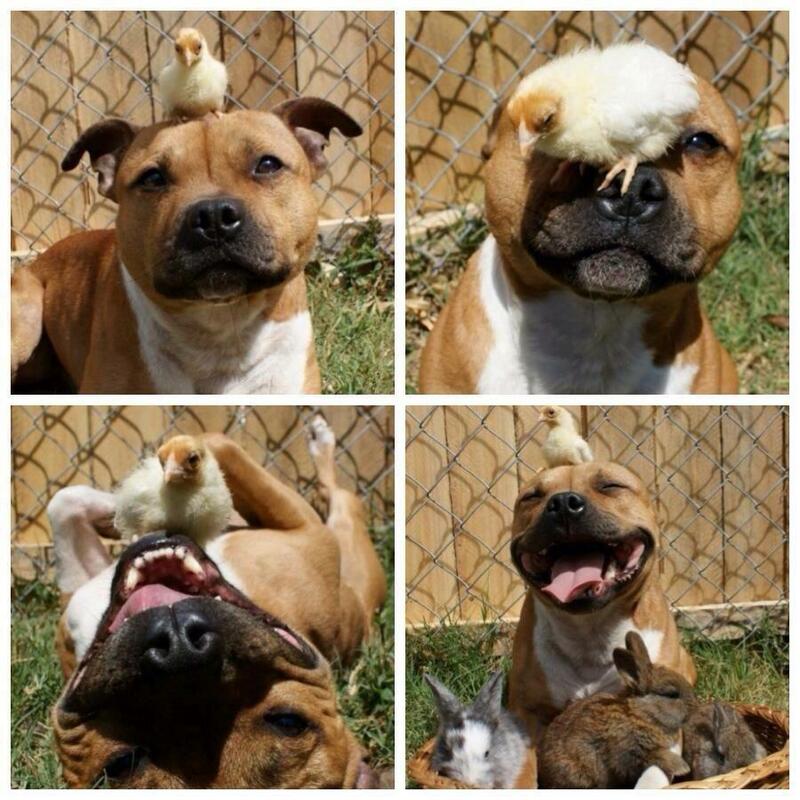 Who says pit bulls aren’t friendly! ?